Who Has Qualified For The FIFA Under-20 World Cup? 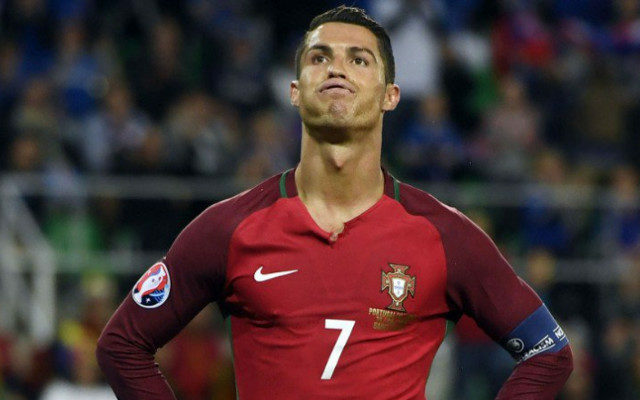 (Video) Argentina Lose To Late Portugal Goal. Was ‘Keeper Romero To Blame? (Video) Cristiano Ronaldo & Lionel Messi Shake Hands Before Portugal Vs Argentina: Who Is the Better All Round Footballer?